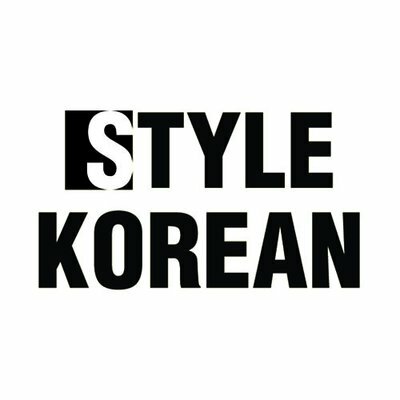 Style Korean carries a lot of different brands that you won't find on Soko Glam or Wishtrend. They have excellent deals and sales throughout the month so check often to see what's new! They've recently added DHL shipping for $5 if your purchases is between $70-$150, and it's free if you spend over $150! I love that Soko Glam is based here in the U.S so I don't have to worry about shipping/customs. They don't always offer the lowest price, but I find comfort in knowing that what I'm buying is authentic and not some knockoff. If you click the "Shop" button below and shop through that link, you will receive 20% off your first purchase. Wishtrend is based in Seoul and is run by Wishcompany, which owns Klairs. So if you're a loyal fan of Klairs then come on over! Their sets are a great deal especially if you want to try multiple products. I'm always looking for a good deal so I have to include Amazon! It's a great place to shop and even better if you have a Prime account for 2 day shipping! Disclosure: Some of the links above are affiliate links, which means I will receive a teeny tiny credit/commission if you shop them (no up charge for you). I would be so grateful if you used the links as it would help keep this blog running. Unless otherwise noted, I always purchase products with my own money.